Join us for a showcase of over 50 Chamber Members at this year’s Chamber Works Expo! Our presenting sponsor, the Owensboro Convention Center, will host a reception in the lobby showcasing their best in hors d’oeuvres, complete with a cash bar. It’s an event you don’t want to miss! Chamber Works Expo is free to attend and open to the public. Karen Pannell, Realtor, Home Realty, Inc.
Kentucky Farm Bureau Insurance – Gavin C. Roberts Insurance Agency, Inc. 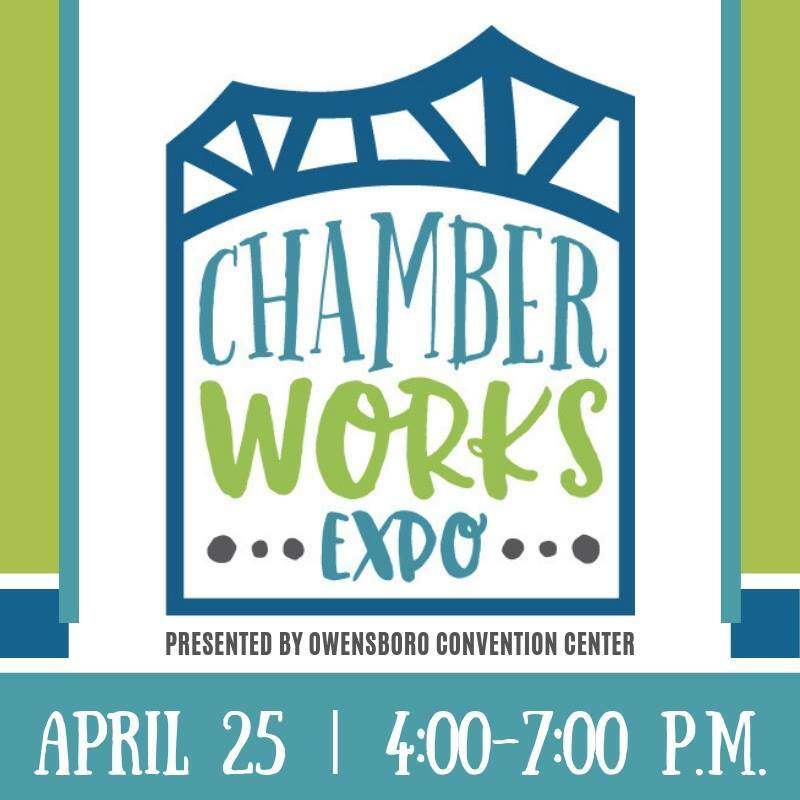 The Arc of Owensboro, Inc./Opportunity Center Workshop, Inc.
Chamber Works Expo booth spaces are now SOLD OUT!